Brenden Blewitt is affable, reliable and down-to-earth. Raised on the family farm in rural NSW, an hour outside of Canberra, this straight shooter brings country values and a robust work ethic to the real estate table – together with more than seven years’ big-agency experience. A former landscaper, Brenden’s get-stuck-in style is a winner. His core business comes from repeat clients and referrals. Engaging and energetic, Brenden is known for enthusiastically sharing his professional design knowledge, giving his clients the best chance to achieve a premium price. There is no script. Brenden prefers to be adaptive in the way he communicates with clients – because no two situations are the same. When clients choose Brenden, they will benefit from a personalised service and a real estate agent who is prepared to fight for every dollar, every time. 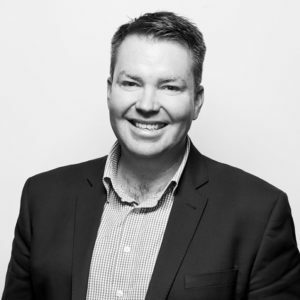 Sought-after for his buying, selling and property management expertise – plus the fact he is community-minded and easy to connect with – Brenden is supported by his team based in Fyshwick. Married to Tanya Blewitt, the couple has two young daughters.